These samples have been pre-processed to fit right into your mix with minimal additional processing. Since pre-processed samples lend themselves to augmention rather than total replacement, we have chosen just the very best samples from our sessions for this purpose and thus resulting in fewer samples and dynamic levels than you'd find in our larger products. 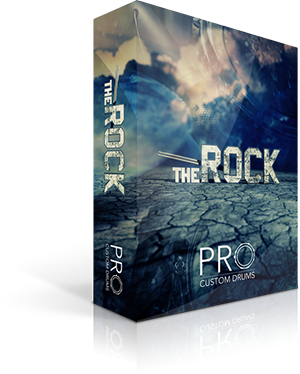 TheRock is a kit that lends itself to heavier styles of music and moderate to slow tempos. 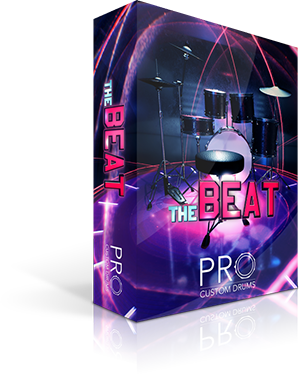 It contains two big, fat and punchy kick drums for two very distinct purposes. Two snares with lots of body and tone tuned both high and low for different scenarios and a set of four toms ranging from 10” to 18”. The kit used is a huge sounding Tama Starclassic Bubinga with a Premier Brass Snare. 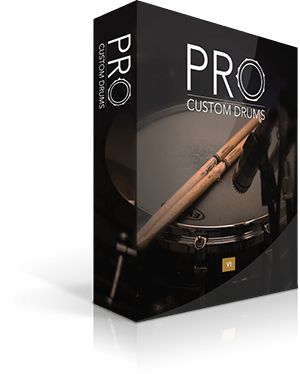 These samples have been pre-processed to fit right into your mix with minimal processing. Since pre-processed samples lend themselves to augmentation rather than total replacement, we have chosen just the very best samples from our sessions for this purpose and thus resulting in fewer samples and dynamic levels than you’d find in our larger products.